Hi there! I’m Rui and I’m currently acting as Digital Marketing Manager of Coteries and Planify. 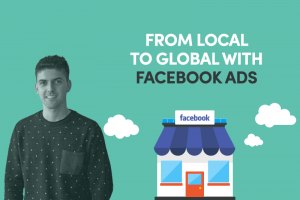 Today I’m here to tell you how Facebook ads changed a local business in Portugal. In 2012 I got a job as Marketing Manager of a Dental Clinic in Leiria – Portugal. Besides, I was also in charge for the marketing department of more companies of the group, but let’s focus just on this one for the sake of the example. Just like that, the journey that would change the whole business had begun. 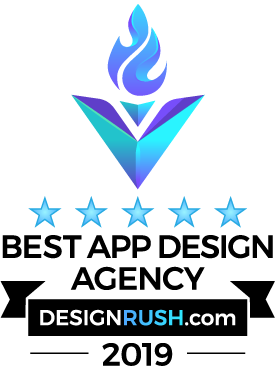 I went strong on my digital marketing strategy, SEO and Social Media were two keys points of it. Most importantly, I didn’t expect results from day to night, I took my time. After some tests, I could already see some organic (non-paid) results of my work. But I wanted more, bigger, and faster! However, to get there, I knew I needed more knowledge. Hence I took a Facebook Marketing Course for Companies. This changed the game! At that time, you could literally count on the fingers of one hand the number of Facebook advertisers (in Leiria). Not only would we be seen as innovators, but also gain a lot of competitive advantage by being the first ones to make this platform work. Despite the non-believers amongst the company, this strategy proved to be more than right as the years gone by. I started by targeting people that lived around our two stores (Leiria and Caldas da Rainha). The results were great! We were getting a lot of brand awareness and several new appointments per month. BUT (there’s always a but), though we had a good conversion rate, the ROI (Return On Investment) was not stunning. Facebook Ads for other countries? I came to the conclusion that the amount of the budget spent on Facebook advertising was bringing us a lot of new customers that could only afford the cheapest treatments. The most expensive treatments, where the dental clinic had more margin, were simply not for their wallet! This is the part where a normal person would give up on Facebook Ads, but not me. I talked to the management and we decided to invest even more! Only a small (big in the end) difference. I would start targeting Portuguese emigrants around the world. Why? Simple. Because, dental treatments in a lot of countries, are extremely expensive. To the point that would compensate them to book a flight to be treated in Portugal. This was the best thing we could have done! 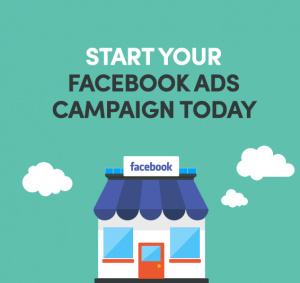 After the first Facebook ad, we had already paid the investment on Facebook Ads for the year! As time went by, the ROI escalated. Only with Facebook, I transformed a little local dental clinic into a global clinic respected around the world. Simply Amazing! In fact, new customers started coming to us through the recommendation of Portuguese Emigrants that had already tested our services. One thing to keep in mind: You don’t always know if you’re doing the right thing, but if you don’t test… you never will! A clear sign that you are doing things right is when your competitors start copying your strategy. If that happens (as it did), don’t be mad.. Be happy! You just changed the market! If you liked this article make sure you share it with your network.